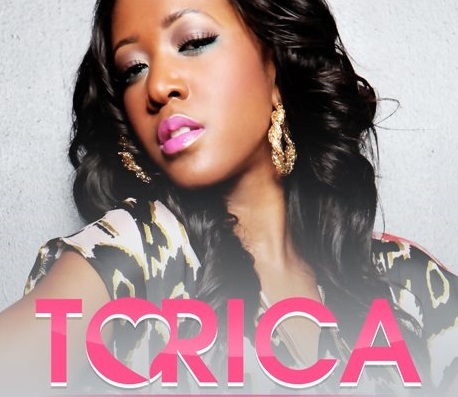 Torica Cornelius, known simply as Torica, is a singer/songwriter, born and raised in Columbia, SC. As a child, Torica spent years nurturing her passion for writing and singing, while developing the ability to capture the attention of others. After spending weeks on the Billboard Charts + earning a RIAA Gold Certification, + appearances on national television + ghostwriting + working with some of the biggest names in music, TORICA is ‘back for the first time’. Emerging as a solo R&B/Urban Pop artist, TORICA, is quickly proving that she’s a STAR. She recently inked a deal with AOne Music Group, powered by multi-platinum producer AOne Beats. Since signing her deal, she has been busy shooting music videos, performing, & promoting her upcoming projects. Music critics + djs + digital media outlets + fans have given TORICA’s latest mixtape, A Perfect Mistake rave reviews since its May 1 release. She is now gearing up for the August 4 release of her debut album, A Beautiful Mess.